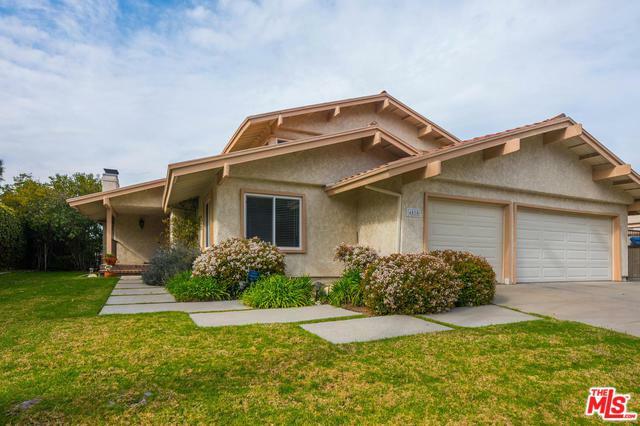 Beautiful West Hills home with golf course views overlooking the Sunset Hills Country Club. Updated throughout and ready for your family. 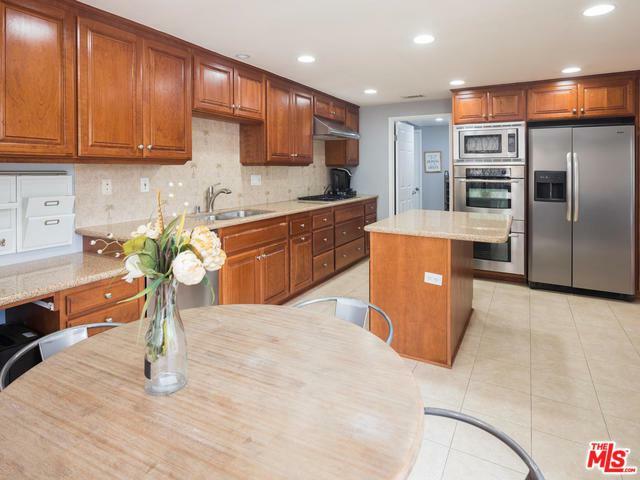 Highlights include an open floor plan with a beautiful large kitchen featuring Bosch and Thermadore appliances, granite counters, cherry wood cabinets a breakfast area and outdoor patio access. Adjacent to the kitchen is a large family/game room with wet bar and gaming area. 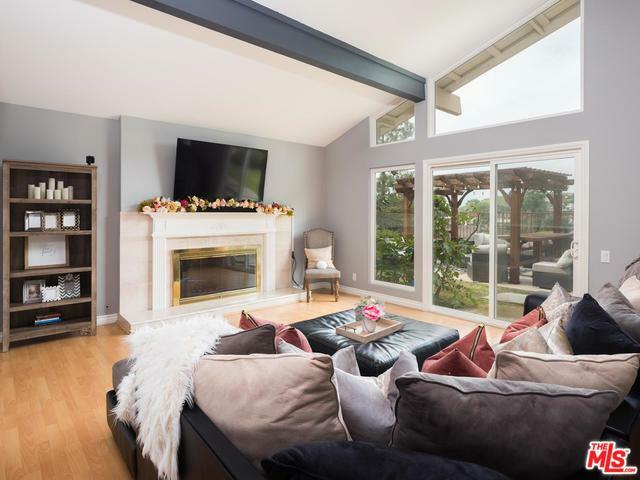 The living room features a fireplace and direct access to the back yard entertaining and patio spaces. The dinning room flows nicely from the kitchen and living room and features windows that look out to the golf course. 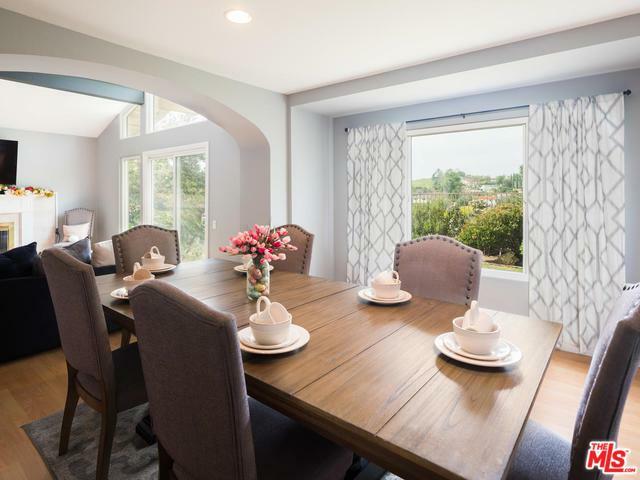 The private areas of the home provide 4 Bedrooms, 3 bathrooms and large walk-in closets.There is ample parking provided by a large 3 car garage with direct access. The back yard features a large entertaining area with seating, in ground Jacuzzi spa and beautiful views of the Sunset Hills Golf Course. This is a must see home in a much desired area.